Installation photo of 'Ralph Pucci: The Art of the Mannequin' 2015. Photo by Butcher Walsh. Courtesy of the Museum of Arts and Design. Lynn and I finished our recent sprint through the galleries and museums of New York with a visit to the Museum of Art and Design where we viewed Ralph Pucci: The Art of the Manequin. This exhibit highlights Mr. Pucci's three decades as a legendary mannequin designer. The exhibit highlights Mr. Pucci's variety of collaborations with the likes of Christy Turlington, Diane von Furstenberg and Isabel and Ruben Toledo. These collaborations have no doubt fueled Mr. Pucci's diverse body of work and ongoing artistic evolution. Mr. Pucci's career paralleled the dawning the notion of the supermodel and his work reflects the evolution of body types to the present. The late 80's and 90's some particular attention and inovation to modeling a more dynamic and athletic "type" for his female mannequins. Mr. Pucci's most recent work has tended to be more playful having mannequins perform handstands (such as with his creation Sport 2007), crouch like ninjas or be decorated with playful touches such as an eye patch. The exhibit also has an in-studio recreation of Mr. Pucci's s studio as well as featuring Mr. Pucci's longtime collaborator and sculptor Michael Evert "in residence" during the exhibits run allowing museum goers an inside look at the entirety of the creative process behind making Mr. Pucci's artful mannequins. The exhibit closes August 30th. 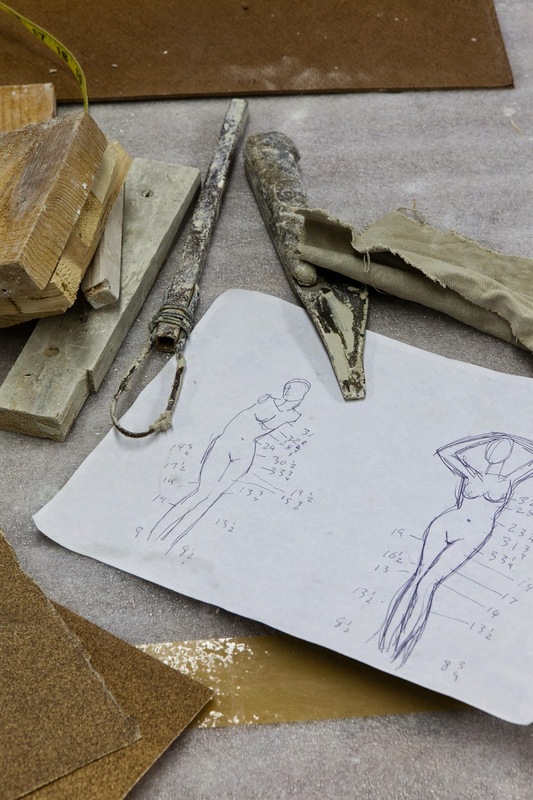 Wonderful tribute to an artist who transformed a craft into his own personal art form. Lynn and I took a visit to the MOMA last week to see not only the Bjork exhibit but several of the other exhibits including the recently closed Modern Photographs from the Thomas Walther Collection, 1909-1949 which Lynn particularly enjoyed and was as crowded as the Bjork exhibits. The Bjork exhibit has met with some mixed reviews, but to my mind many of these reviews read more like personal attacks on Chief Curator Klaus Biesenbach. It is no news flash that Bjork is both a great and diverse artist but also an acquired taste. Lynn and I went with the weirdness of it. 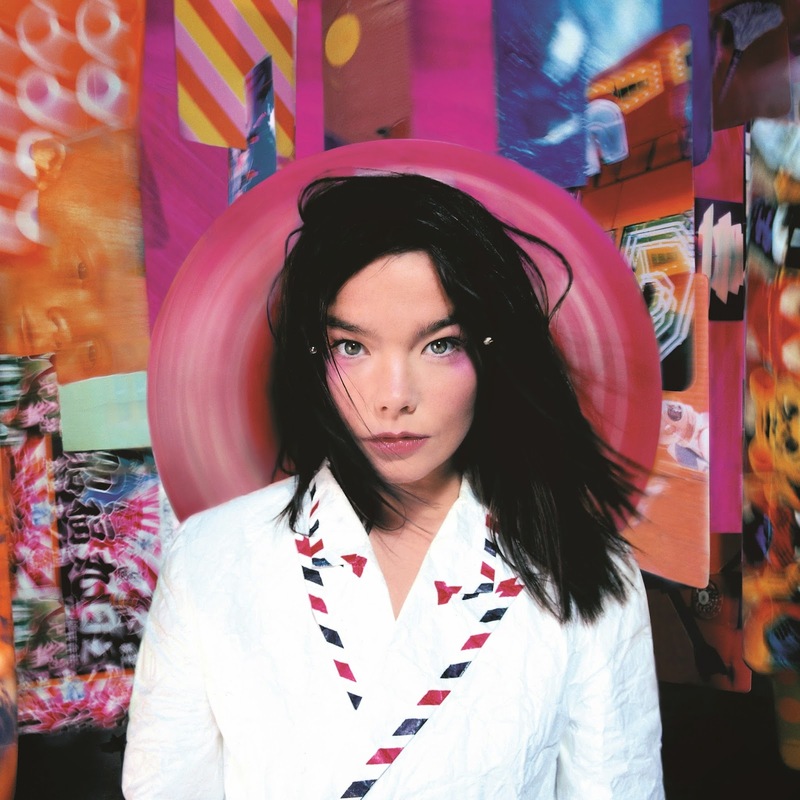 What particularly surprised me was the realization of Bjork's innate screen charisma. The camera loves her and it was fun to revisit her videos which draw from a variety of influences including big screen musicals and early avant garde experimental cinema. The exhibit closes June 7. Love it or hate it it's well worth seeing. It is hard to imagine a more elegant exhibit in Manhattan at present than the Asia Society's Buddhist art of Myyanmar (known as "Burma" in the English language). The exhibit features approximately 70 works most of which relate to the evolution of the Buddha and Buddha tradition in art in Myanmar as well as the US. Despite a very focused curatorial subject the show has enough variety to maintain interest in the pieces. The legnth of time the exhibit covers (from the 5th century to the early 20th). The breadth and textures of the works (stone, bronze, laquared wood, textiles and so on) help differentiate the various representations of the works in this exhibit. For us, the highlights included a Pagan period (11th-13th century) gilded metal plaque with an image of the seated Buddha which has been the signature image of the exhibit. Also of particular interest was the striking Parinibbana (which refers to a passage from death into Nirvana by the Buddha) the mass of which contrasts memorably with the solemnity and spiritual nature of the narrative of this piece. The exhibit is dramatically and handsomely mounted and the curatorial information on the exhibit labels is extremely detailed without being ponderous or overwhelming. The exhibit runs until May 15 so be sure to make a point to visit this gem of an exhibit if you are in or around Manhattan. The exhibit benefits greatly from a curatorial focus on works created from about 1400 to 1450. The works were intense. 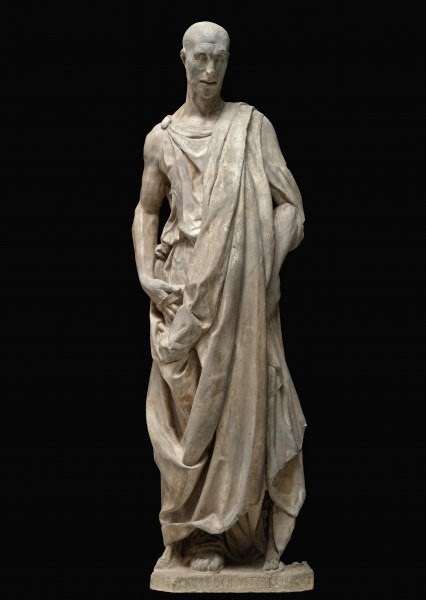 For me, the standout piece was Donatello's Prophet Habbakuk which has a naturalism exhibited in the figure's impressive but realistic musculature and posture that generates a pleasing and memorable contrast with the innate monumental quality of the piece. It is difficult to say what is a highlight as the show is an embarrassment of highlights and riches. 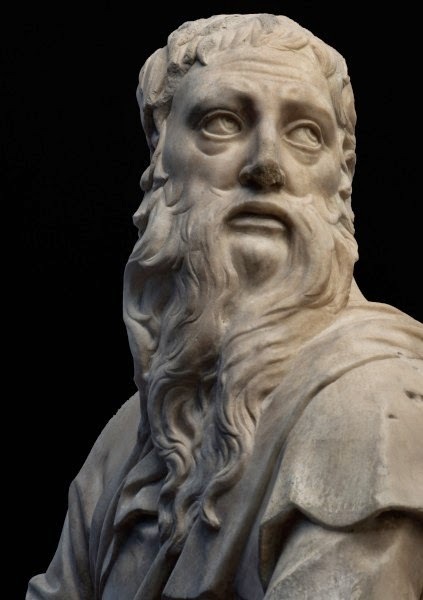 Some pieces made a particular impact such as Donatello's Sacrifice of Isaac whose Abraham has an expression that is mournful, resolute, frightened and hopeful all at once at the moment he is about to kill his son. The exhibit runs until June 14th. It is a great visual feast besides being very moving and inspiring. Lynn and I had always had the historic Carlyle on our "list" of things to experience in Manhattan and so we were able to cross that off of our list this weekend. A charming and engaging bartender named Sharif concocted our cocktails with noteworthy panache (a Negroni for me and a Fleur de Lis for Lynn). The Carlyle did not disappoint and after we finished our well crafted cocktails we walked into the early Manhattan spring buzzed on the glamour and graciousness of the place.